Continuing on from my simple life post last week, today I had a think about what a simple wardrobe would consist of. How can we simplify our wardrobes so that we look forward to choosing an outfit for the day. When you love looking after your clothes, organising them and spending time with them, you will be less tempted to go out shopping unless you really need something. I have found that much more satisfaction is gained from staying at home and working on an area to fix it, rather than ignoring it and going out instead. On the times when I have done this I’ve bought something dumb, and my wardrobe (or whatever area) is still in a mess! 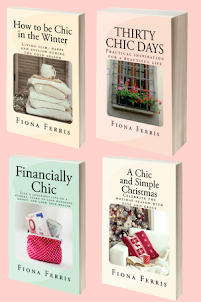 To avoid an unhappy shopping trip, please join me for my thirteen favourite ways to simplify – and love – your wardrobe. One. Choose your favourite colours and focus on those, instead of having tons of different colours. You can create interest with varying shades of those colours, and textures. If you want variation, add scarves. Two. Make sure everything is in good order. My wardrobe always seems more appealing and it’s simpler to get dressed when I have taken the time to shave my jerseys with my pilling gadget. Pulling tiny snags in knits through to the back with a tiny crochet hook works wonders too. Three. Hang everything for the current season. This tip is in a chapter in my book Thirty Chic Days called ‘Day 12. Curate your wardrobe like it is your own bijou boutique’. By hanging everything, even tee-shirts in the summer or knit jerseys in the winter (items I would normally keep in my dresser drawers), it means you can easily see everything you have for the season. Fold off-season items and put them in your drawers instead. Four. Come up with a handful of essence words to describe your ideal style. You can keep them in mind when dressing or shopping; they will assist in the curation of your stylish closet. Some of mine are casual, elegant, simple, neutral, feminine and sensual. Five. Change the way you store things. By this I mean if you currently hang items wherever, put them in groups of colours, or like items. Your eye gets used to how an area looks; by having a rummage and moving hangers, you get reacquainted (and re-excited) about your clothes. Six. If something doesn’t excite you, get rid of it! Don’t keep anything that makes you feel frumpy, reminds you of a bad experience, has holes in it or looks tired. Even if you haven’t actually gotten rid of these clothes yet, just having them out of your closet brings a sense of peace and calm to it. Seven. Hone in on the silhouettes that work best for you. For me, it’s skinny legs and a more voluminous top. When I wear my wide-leg pants I don’t feel as good. Knowing this stops me when I am tempted by wide-leg pants because I love the Diane Keaton look. Eight. Have a bra and undie cleanout. If there are undies that cut in because they’re too small, or look stretched out of shape, bin them. If you have uncomfortable bras, go get a fitting for a new one. I currently only have a sports bra and two nice bras, because I had a big cleanout. If they are still in good nick, just a bad buy, donate them so someone else can use it. Nine. Separate your scarves into summer and winter. I wasn’t wearing my scarves as much and it wasn’t until I put all the lightweight and silky scarves into one container, and woolly scarves into another that I found them more appealing. I wasn’t digging through my summer scarves to find a warm one that went with my outfit that day. Ten. Have items where you can see them as much as possible. I have noticed this hugely with our new walk-in wardrobe: it’s so much easier to get dressed when I can see everything! It means I don’t reach for the same bag or pair of shoes either. If I still had my old reach-in wardrobe, I would have my current season clothes, shoes and accessories front and centre, with less used items such as a dress to wear to a wedding, pushed to the side. Eleven. Ask yourself, if I had to pack a bag to go away for a week, what would I take? This focuses the mind and you will find yourself curating a small and perfectly formed wardrobe. You will also see what gaps there are which could vastly improve the mix-and-matchability of your capsule collection. Twelve. Daydream with unlimited possibility. 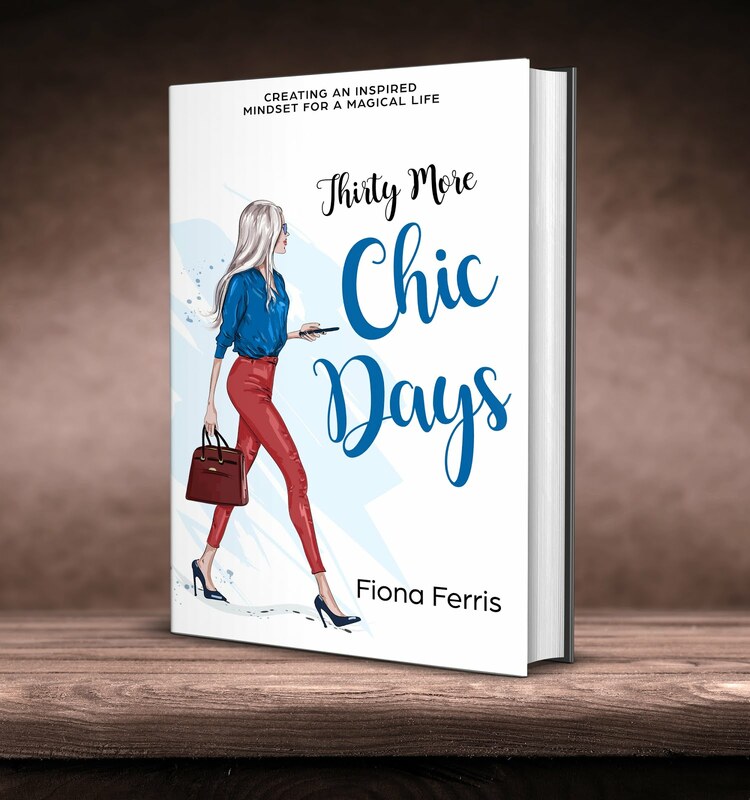 The more I think about what I want to wear as I go about day to day life as my ideal French girl Sabine, pottering in my chic and tiny Paris apartment, the more I come back to the classic and the basic. These thoughts inspire me to be happy with a modestly-sized wardrobe and cures any thoughts of shopping out of boredom. I have found from experience that it is so much more satisfying when you actually have a need, versus shopping for leisure. Thirteen. Think back to what inspired you as a young woman. What looks were you drawn to as a teen or when in your twenties? I love to think about this and get that happy, sparkling feeling inside that I had back then. My teen years were the 1980s, and I remember making my own clothes with lace, linen, paisley and tartan back then (not all at once, or maybe I did!). I was op-shopping with my mother and aunty last week, and found a red tartan Scottish 100% lambswool fringed scarf for $4 in perfect new-looking condition. It made me so happy looking at it that I bought it. After a gentle wool wash and being dried on the clothesline outside, I wore it with an all-black outfit and felt great. If you have a tip to simplify your wardrobe, please do share it in the comments below, or maybe you’d like to tell us about something (like my tartan) that brings back good memories from your younger days that you love to incorporate into your look now. PS. Have you seen my ‘shop’? I have ebooks/information products available, and will be adding more in the coming months. 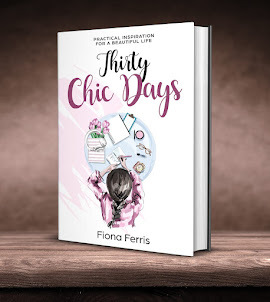 I have almost finished the audio book version of Thirty Chic Days and that will be up soon too. I started recording it in Auckland and now am finishing it up in Hawke’s Bay! Please let me know if there is anything you’d love to see in my shop. 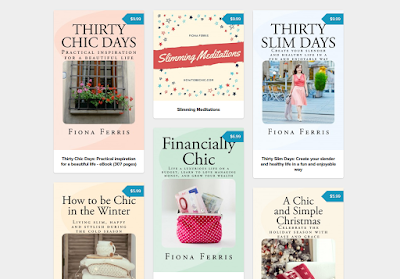 You can leave a comment on this post or email me: fiona (at) how to be chic (dot) com. It is so true about the colours. I needed a quite a number of tries and errors to learn this. I discovered a little accessories can make big difference in already existing choice of clothes. A little brooch, can hold my scarf or next time to be decoration for the shirt in stead of the top button. It is fun. I admire your op-shop find, you were very lucky. Oh, man. Every time I think I have this sorted out, that I know what I want & have culled my 2 closets to within an inch of their lives, I find I'm not there yet at all. I could live in jeans, white or black tee, boots (or sandals), lots of silver jewelry. But realistically I can't live in them. And it's those "not jeans" parts of my life I'm struggling with, when I need something a bit more upscale than jeans & a tee (even in my super-casual life, those times pop up). And my relaxing-at-home-but-not-in-jeans times. That last one I have a handle on: leggings & a variety of pretty loose tops work well, I just need more (warmer) tops for winter. But the something-a-bit-more-but-not-too-too is a struggle. I don't do "classic" or "elegant"; it doesn't suit my personality OR my lifestyle. I don't want to look like a lady who lunches. I don't want to look like one of those sweet older ladies I see around town dressing boringly but "appropriately for her age". I've settled on slim black pants with "interesting" flowy tops & high heels thus far, but am still working on it. Who the hell knew retirement was going to be such a wardrobe challenge??? I seriously can hardly wait to read what your other readers are doing . . . I completely understand the retirement thing. Although not there yet, I've gone from formal business attire...i.e.. suits, heels, pantyhose everyday...to owning our own business in a very casual environment and state. No one here dresses well. All old jeans and work-out attire. Not my personality, so I wear nice jeans, some leggings, nice sweaters or shirts and a modest amount of jewelry. At home, leggings and comfortable shirts that still look nice. It's tough to go out and people ask you why you're all dressed up, but I don't care. Dressing well makes me feel better, and I don't call jeans and a sweater dressing up. Just do what feels right for you. 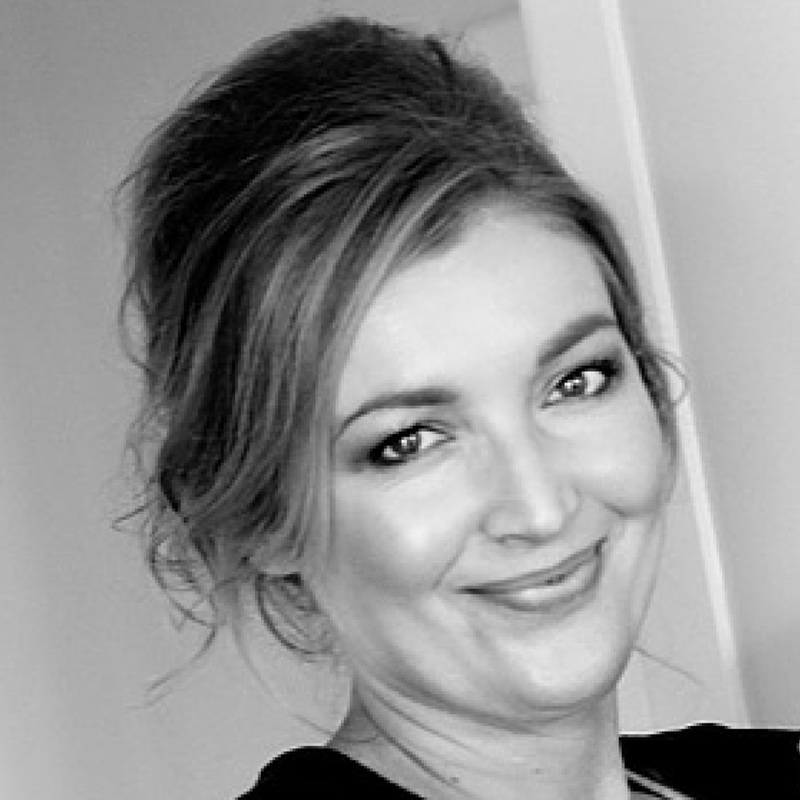 Susanne, for daytime 'better', I wear my slightly dressier (less faded and ripped) jeans with a pretty top and ballet flats or low heels. Dressier than that I enjoy dresses. I might have to do a blog post on my dress collection because I find them invaluable. I also have a pair of Audrey Hepburn type crop cigarette pants with a cuff and they are useful for 'dressier than jeans' whilst still feeling youthful. Anon, your comment reminded me of a few weeks ago, my husband and I attended a funeral in our new town. We popped in to a supermarket for dinner groceries on the way home and got comments from a charity collector at the door 'you look dapper', a customer in the fruit and veg AND the cashier. Who knew that dressing in a suit, and a dress for me could elicit such a response? Is it so unusual to see people smartly dressed? There was a lady who used to come into our shoe store in Auckland, and I loved that she was always in a smart dress or skirt/blouse and high heels. She didn't dim her light for anyone. She looked gorgeous! Fiona I love how organised you are! I like basic black & as I am a winter colouring, that's a good basic. Clear blue looks great on me but is not my favourite colour. For my casual lifestyle, this winter I started wearing tights with long jumpers, and skeggings. I love skeggings! (leggings with skirt attached). Today I pulled out my jewellery! And have rolled all of my scarves into a drawer so that I can see them at a glance. I've also recently disposed of any shoes that weren't flattering, and it feels so good. I also think that reviewing one's clothes, as you do Fiona, is the way to go. Have you needed to change your wardrobe much since moving? 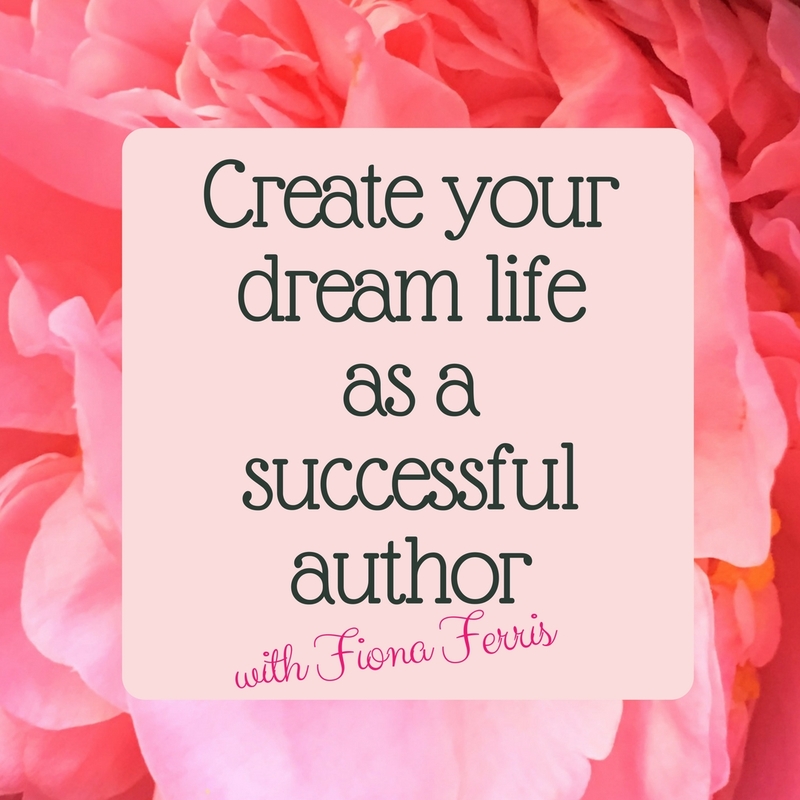 My organisation comes as a result of me wanting to feel like my life is easy everyday. When things are messy and cluttered and bothersome I can't think straight. Simplifying my life one area at a time helps with this. My new lifestyle isn't that much different in the way I dress. In the shop we were smart casual too, so I haven't had to transition from an office wardrobe; that happened twelve years ago when I went from an office to our shop. Skeggings is an excellent name :) and I can see how useful they would be. Your tips are so smart. I especially love the one about choosing essence words. For a while, I was set, wearing sundresses in summer and sweater dresses with leggings in winter. But this summer, I've been more active in the garden and doing physical projects vs. sitting at a desk, and I find myself in cropped pants all the time. The dresses are hanging mostly unworn, but I'm going to hang onto them because they are so comfortable on really hot days. That said, I definitely have a "look," which is classic, not trendy, and mostly in neutrals. I love uniforms too! It's so nice to buy multiples of items or silhouettes that work for you. Yup, I do all that, and now have a pared-down, curated group of clothes that all work well with each other and can go anywhere. Everything must be black, white, or red. Everything must be classic yet with feminine touches. They must skim over my body -- nothing too tight or too loose. And most importantly, I must love it. If I put on clothing and love how I look, it gives me such a rush! This happened recently at Anthropologie: I saw some interesting slim-cut ankle-length pants and tried them on. WOW! They were so flattering and comfortable that I bought them even though they weren't on clearance. I've been wearing them a lot already. One of my tips would be, when you try something on and you don't like it, take the time to analyze why you don't like it. When you do this enough times, you'll begin to see a pattern. Then, when you come across an item that falls into this pattern, you can safely put it back on the rack without even trying it on -- you know without a doubt that it just will not do. Also, of course, analyze the things you love. Whatever touches these things have (in my case, V-necks, tulip skirts, slim cut pants) are qualities you want to look for when you are shopping. It's a real time-saver, because after a while, you can just glance at something and know whether it's worth trying on or not. So true Mimi about knowing the why of things you don't like. I admire your discipline in having only black, white or red, Mimi! So many great points! Often wardrobe advice tend to make the same points—not out of lack of creativity, but there just are definitely universal concepts about color, silhouette, good condition/quality, etc… that go into looking put together. But you incorporated your own unique spin—love Essence words (modern, cool, mysterious, comfortable) and what inspired you as a young woman (Morticia Addams forever). I’ve always separated my closet into Work vs. Not for Work. I recently switched from business casual environment to being able do business casual to leather leggings + combat boots to work. As long as it’s all black, which is half my wardrobe anyway. I’m on another round of wardrobe purging. The older I get the more honest I am about what is feasible for my life and what I find myself wearing (Rick Owens edgy cool) vs. not wearing (conservative classics). As someone that lives with hoarders, I can’t control their mess—(“but I need this thing that I haven’t used in the past 2,000 years for a life that never happened that I didn’t know I even had until you pulled it out”), but I can control mine. I agree about wardrobe advice, PPP, and the classic points often made are definitely excellent, but I tried to step away from them. I don't need to repeat them; instead I asked myself what would feel like a simple and happy wardrobe to me. I love your essence words and inspiration! It must be hard to live with people who keep everything, that would do my head in. I love keeping my wardrobe feeling light. Over the years there is a tiny handful of items that I regret getting rid of, and I am fully confident that if I could magic those items back, I'd donate them again because they were different than I remembered. I recently had to accept that all the print items I own are never worn. They are lovely things, but for some reason, I feel awkward in them. And, I agree that using colors you love in various hues is a great way to ensure that you will dress confidently and comfortably. I realized that fall colors and warm colors thrill me. So lighter toned variations for warm months and deep, warm colors for cooler months will be my staples. No more prints! And inexpensive statement necklaces are my scarves. They are fun and add a quirky element to my slim jeans and tees. Now to get up the courage to purge all the prints. You can always pack away all your prints or hang them in a different closet, K, just to see if you are happier without them. A lady I chatted to in our store last year was a retired wardrobe stylist, and she told me that I am good in 'fine' things - fine knits, small-scale prints, fine weaves etc. It immediately rung a bell for me because I'd been looking for a chunky knit winter jersey but didn't like any I'd tried on. I eventually found fine knit jerseys I liked, and then heard her thoughts. All this to say, look at the scale of the prints and see if big vs little is where your uncertainty lies. And maybe take selfies to see what a photo says. Hone in on something that you reach for on a regular basis. What is it about that item that makes you choose to wear it over and over. Inevitably, for me, it is because it makes me feel attractive. I have caught a glimpse of myself in a store window and was impressed or I've received compliments on the item. You may have something that is good quality and attractive on the hangar, but if you feel like a dumpling every time you put it on, figure out why that is. I've found that boxy cuts have that effect. I have had the same conversations with myself about "wearing it one more time" in order to get my money's worth! So nice to see that I am not the only one who does this - haha. And I also have way too many of those "clean the bathroom" shirts! I need to stop buying any more on sale "quality" items that I think should be in my closet and start focusing more on if they really suit me instead of some fantasy image of myself. So true Kira! Boxy does me no favours either. I love your idea of sticking to your favorite color and various shades of that color. I find it helps me say no so much easier when shopping if I'm ruling out a lot of colors already. I guess it narrows the field and brings focus. Paint chips are a great way of seeing this - some will have a colour and then all the lighter and darker shades of that same colour. Browsing the paint section of a hardware store is a great way of getting excited about refreshing your wardrobe without going into a completely different colour palette that won't go with anything you already own. I like #11 a lot. Having to think about what to pack for a week would definitely reflect the items I love and what actually works. I love the scarf you're wearing in the photo! When I have made the effort to pack 'thoughtfully and stragically' as Tim Gunn says, I've been really happy with the outfits available to me on a short trip taking only a carry-on bag. One of my biggies is being realistic about your lifestyle. I cannot wear heels due to a foot injury, so I stick to flats. If you're a geologist who leads field camps, a gorgeous white linen suit isn't going to be workable. If you're a SAHM of toddlers, then pencil skirts and stilettos will probably not be of much use. That doesn't mean you can't dress well in your role, just that you need to pick things that you can actually wear on a regular basis. Also, beware the aspirational purchase. Don't buy things because you think you should wear them. "I'm over fifty, so I should wear pink turtlenecks." But if you hate pink and turtlenecks make you feel strangled, it's just going to sit in your closet or a drawer while you skip over it to grab that blue v-neck that makes you happy. I agree, Aurora. Being realistic about what you actually enjoy wearing plus what kinds of activities you do is huge, but one that I have conveniently forgotten many times. Seems like the French have simplicity down: choose a limited palette of flattering neutrals in solid colors, and use accessories for color pops, and for changing moods. I think it's a chic look that I admire, but I can't do it myself! At least not at this current fashion period in my life. I love prints, just can't help it. So, I maintain some decorum by wearing a print skirt (Madras!!) with a plain blouse. Or, a print blouse (love novelty, vintage-y looks) with jeans or a plain chambray skirt. I live in South Florida, and it is hot and bright almost year round, so I like to imagine that my look works here. Love your country-pretty photo, all healthy and outdoorsy! I'm so happy for your move. Congrats on the great scarf find; it looks lovely on you. Isn't great fun to find a pre-owned treasure just waiting for you; it makes shopping so much more fun than buying new. Hi Erina, part of what I love about op-shopping is that you never know what you'll find. I say go everywhere dressed to the nines, Deborah. Especially if it makes you happy! Your colours and essence words are so pretty and feminine. You look so happy in your pix by your new home and rested; good for you! I agree with Deborah here that our wardrobes change, because we change, so they should change some at least! And what seems "simple" and "stylish" at one time in our life no longer does at another time. 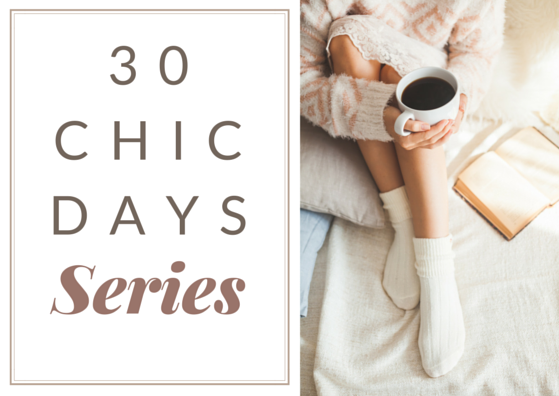 I did Jennifer L. Scott's choose your style words a few years ago when her book came out, and that helped me tremendously in my 50s with evolving my wardrobe. At the time I chose ladylike comfy. A couple years later I added polished ... as in polished ladylike comfy as I am pretty conservative, i.e. I like a polished put-together look, but not really classic and tailored as that feels too boring and corporate to me personally and is not comfy either to me. What I realized from doing that exercise in choosing those words is that my wardrobe style really has always been polished ladylike comfy, only different incarnations of that as I matured from young woman to mature woman. For instance, I always liked knit pants and never liked jeans or trousers, even when I was 20. Uncomfy to me. And I've always loved florals, but I don't look "cute" in them now at nearly 60 like I did in my 20s, so I save any floral-wearing dresses for just floral scarves and shawls over solid color basics. I totally agree with you too that choosing 3-4 flattering colors is a godsend! I did that a few years ago at the advice of an image consultant I hired to do my colors etc. and thought it would restrict me, but instead, it has liberated my choices and made shopping much easier. As for "simple" in number of clothes, I personally don't like the "rules" to have a set number of clothing items as some style authors suggest as that just doesn't work for me. Instead, I choose "the right" number of items that work for me and that all mix and match together easily. Also, I live in a climate that is 68 degrees year-round pretty much so that certainly simplified my wardrobe as I don't need seasonal wear or boots or outerwear. This has all taken some doing the past few years as I have matured to transition, but what I realize is that my style has pretty much remained the same "look" overall, because I dress in what pleases me, and feels like ME, and have never been into trends. But I do try and add in one or two new tops that are a little more trendy each year, and I try to not look matronly as I near 60 too. I personally don't like the term "age appropriate" for wardrobes either, and much prefer to think of it as "common sense" that certain things are not going to look good on me now that did when I was 25, so I adjust accordingly so as not to look ... ridiculous. :) My favorite thing you mentioned here is to have an organized closet. Being me, I could never function without that, nor would I want to, and keeping my closet and wardrobe organized and attractive are a balm for my soul. Enjoy your new scarf; so fun for you! Hi Kathryn, I love polished as an essence word too. And I LOVE being comfortable!